The encryption is becoming a very important concept. Not surprisingly, attacks on the security and privacy of users that are taking place over the last few months are causing, little by little, users are realizing that they should be more concerned about their data. One of the latest developments in this area will come soon to Gmail. Google will implement a tool that will allow you to send encrypted emails. Although we already know how to do this task with external tools. Thanks to the extension Secure Mail for Gmail, which can be obtained from the Chrome Web Store, we can encrypt e-mails to be sent through Gmail. It is a complement that ensures that the contents are secured before reaching the Google servers. Something very important. When you install the extension on Google Chrome, next to the button of writing we will be able to find a new icon in the padlock shape. We just have to click on it so that we open a new window where we can specify the message to be encrypted. We can also add attachments. 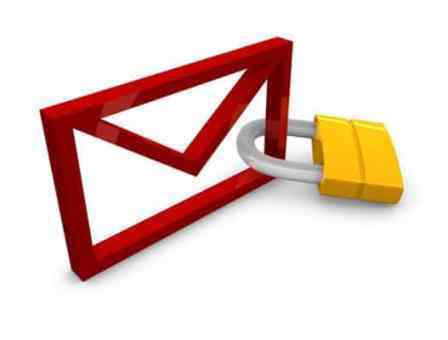 Keep in mind that, now, to send the email have to press on Send Encrypted. The last step will be displayed after pressing the above mentioned button. We will show a new window where we have to specify the password to protect the contents. It is possible to establish a clue for the recipient. When mail is received by the other person, it is only necessary to decrypt the content. Secure Mail for Gmail is a very useful tool that allows us to encrypt our emails from Gmail before the contents reach Google servers, providing an extra layer of security. A very useful application to maintain our privacy.